Sarva Dharshan (Time Slot Darshan) 3 Hrs. Sarva Darshan (without ticket) 12 Hrs. Divya Dharshan (By Walk Darshan) 3 Hrs. Special Entry Darshan (Rs.300 Darshan) 2-3 Hrs. 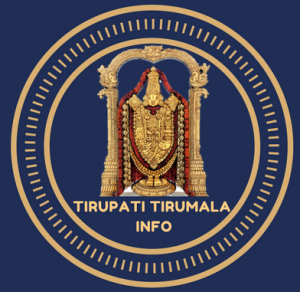 Subscribe to our newsletter to get Tirumala Darshan Waiting Time Today. To book a Token under time slotted Sarva Darshan, Aadhar Card is compulsary. Pilgrims who availed time slotted Sarva Darshan will not have to wait at compartments and will be moving in a direct line for darshan. 30,000 tickets will be issued today. Men should come in White Pancha / Dhothi with Shirt. Women should come in Saree with Blouse Or Punjabi Dress With Dupatta Or Chudidhar with Dupatta Or Half Saree. Those who do not follow dress code will be restricted at the entry gate itself. So it is advised to all the pilgrims to follow the dress code. Pancha / Cotton saree will be available at entry gate for the pilgrims to purchase on the spot for those who doesn’t have idea about the dress code. 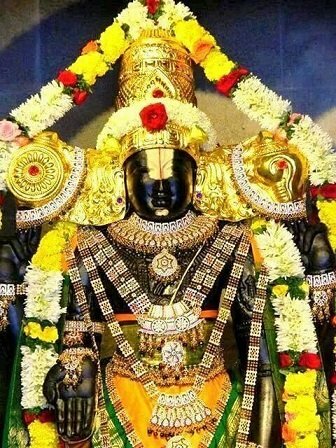 Tirumala Tirupati Devasthanams allows Pilgrims to book Lord Venkateswara Darshan tickets online. Please let us know if you need any information on Tirumala Darshan Waiting Time Today.